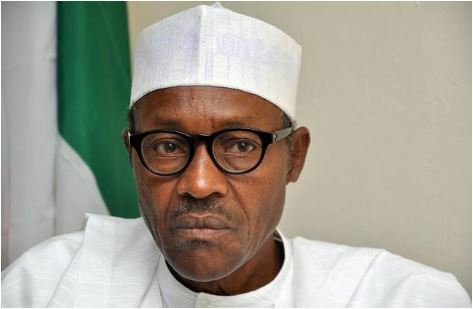 President Muhammadu Buhari on Sunady condemned the recent killings of 55 persons as a result of communal violence in Kasuwan Magani, Kaduna State, saying that the disregard for the sanctity of human life is unacceptable, violence is an ill-wind that blows nobody any good and that no religion supports bloodshed. The President on his Twitter handle said ‘the violence in Kaduna, which has resulted in the deaths of 55 innocent people, is condemnable. The Police have been authorized to do everything possible to restore calm. A Special Intervention Force has been deployed to the flash-points, and the IG will provide regular updates. ‘I am reassuring everyone that the Fed Govt will continue to do all within our power to protect not just humanitarian workers, but also everyone working or living in the North East. I salute our military, who continue to fight and strive hard to permanently neutralize Boko Haram. ‘The disregard for the sanctity of human life is unacceptable. Violence is an ill-wind that blows nobody any good. I appeal to community leaders and citizens to always choose dialogue, patience and tolerance, to prevent crises from escalating into violence. ‘Let me also commend the Kaduna State government for its rapid response to the crisis. The Federal Government and its law enforcement agencies will work with the State Government and community leaders to ensure the full restoration of peace and security. Also reacting to the violent clashes on Saturday President Buhari said the frequent resort to bloodshed by Nigerians over misunderstandings that can be resolved peacefully, is worrisome.